Your vehicle should conform to your needs, not the other way around. Just because a person has a disability doesn’t mean they can’t maintain an active lifestyle. 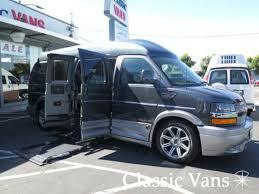 For people with disabilities, a handicap conversion van is the perfect way to enjoy the freedom and independence they crave. 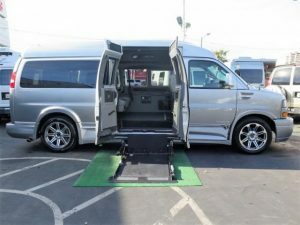 Browse this blog category to read about our full-size handicap accessible vans for sale as well as expert tips on how to overcome a disability and enjoy life.